tells the inspiring, ultimately tragic tale of resistance by a radical coalition of workers, oppressed because of their sexuality, race, and political convictions. 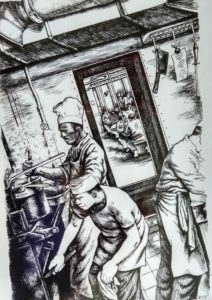 On merchant ships and luxury liners, in port cities around the Pacific Rim, members of the Marine Cooks and Stewards Union fought heroically against the most powerful conservative forces in mid-twentieth-century America, only to be crushed, swept aside, and forgotten. From the Emmy-winning team behind “Screaming Queens,” this feature length story of a stormy, unfinished voyage towards dignity, equality, and social justice will resonate deeply in today’s troubled political climate. Support the production of the film and read more at the Center for Independent Documentary. The way we treat addicted people in the United States is criminal. But how and why we got there is a story that hasn’t yet been fully told. 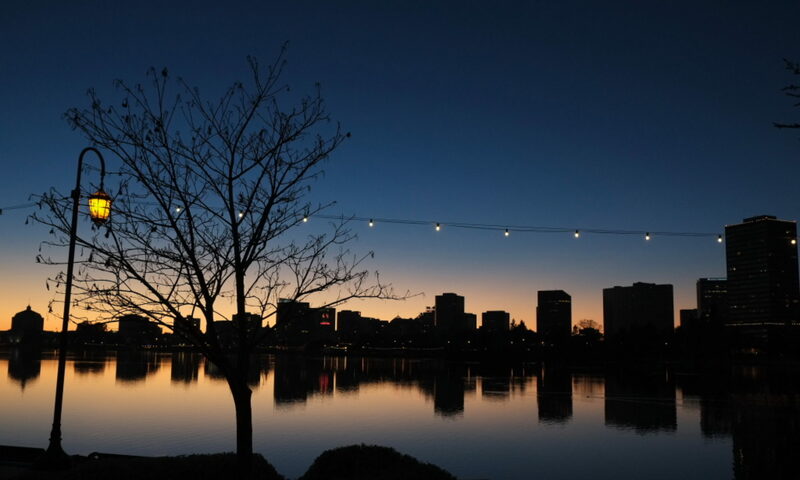 “Getting High” reveals the emotional roots of the War on Drugs in the Silverman family’s collision with drugs, alcohol, and the law. Getting High, shows how my family’s collision with drugs and alcohol connects to our society’s deep confusions over getting high. It premiered in 2017. 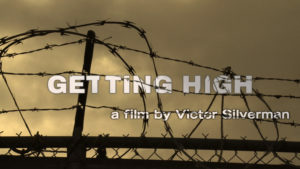 Watch Getting High on Vimeo. Watch my Emmy-winning documentary about the first known transgender uprising on home video. It is now available for purchase from Amazon or on our website. Talented, successful, happily married: the writer Rose Cohen had risen from the tenements to have it all in 1920s New York. So why did she have an affair and then drown herself in the East River? A feature length screenplay on the life of the immigrant Jewish author. To learn more, please email me.